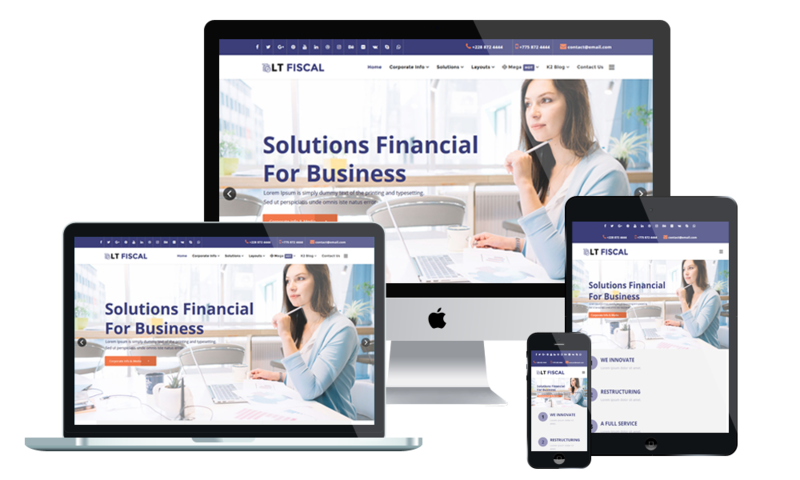 LT Fiscal is a fully responsive Finance WordPress theme which is suitable for financial advisors, banks, financial companies, etc to represent their great performance on this field of business. Designed with the powerful Elementor Page Builder, LT Fiscal makes it easier for you to customize the theme and build the site in the way you want to have a satisfied appearance. 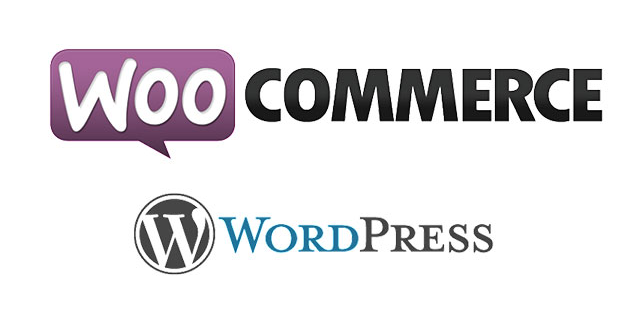 Besides, the content organization is great and high-quality images are equipped in this theme, which brings your site a new and fresh breathe, you just need to change your site content to make everything perfectly. Moreover, mobile users can also access your site and have a fully responsive layout. There are still more features of LT Fiscal are waiting for you to explore.